Nick Foles began the 2017 season as a backup quarterback for the Philadelphia Eagles. 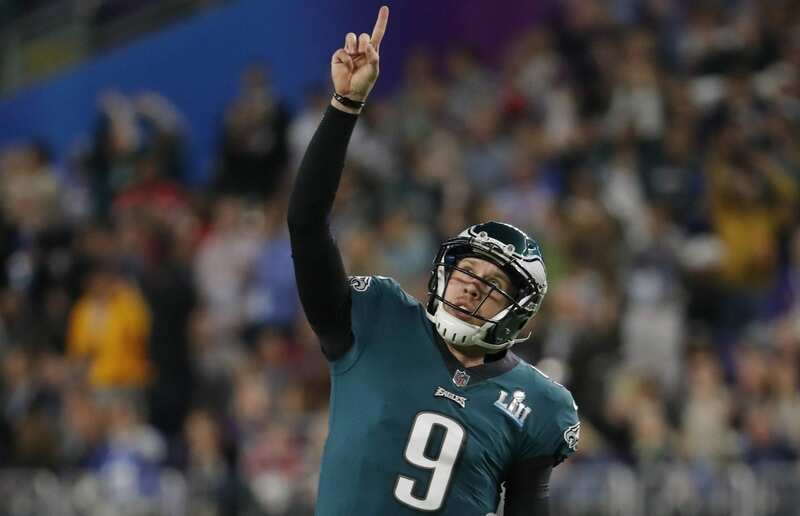 In December, starting QB Carson Wentz injured his knee and two months later, Foles was the Super Bowl MVP after throwing for 373 yards and three TDs in the Eagles’ 41-33 victory over the Patriots. Foles is also the only quarterback to ever catch a touchdown pass in the Super Bowl. Selected in the third round of the 2012 NFL Draft by the Eagles, Foles made the Pro Bowl in 2013. But a few years later, he was traded to the Rams, released, signed by the Chiefs and then returned to Philadelphia in 2017. 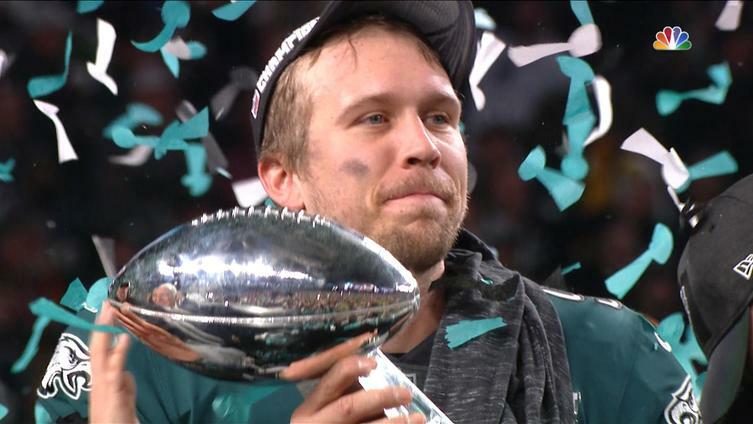 Foles’ new book, “Believe It: My Journey of Success, Failure and Overcoming the Odds,” released on June 26 and is a look inside his journey through football and faith.